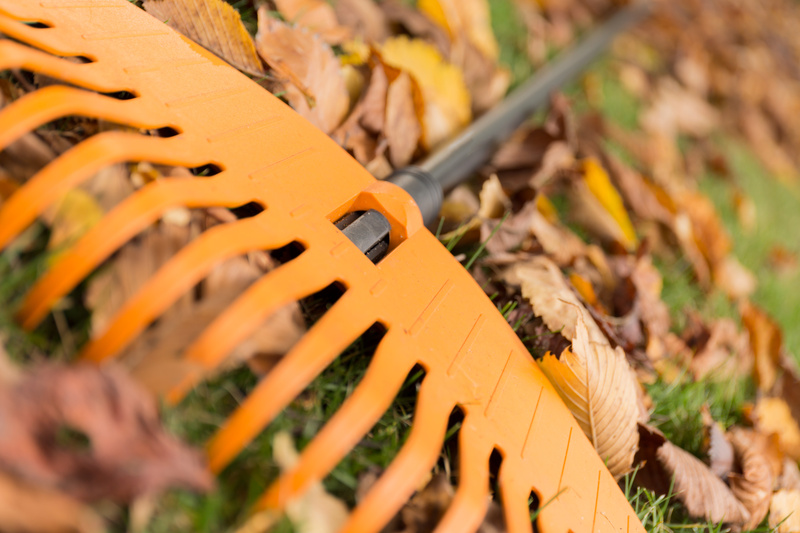 Time to prepare your yard for colder days to come! We have rakes, winterizer and everything you may need for fall seeding. Beautiful fall plants! Fall decor and flowers. Decorate with straw bales, corn stalks, gourds, pumpkins, and scarecrows. 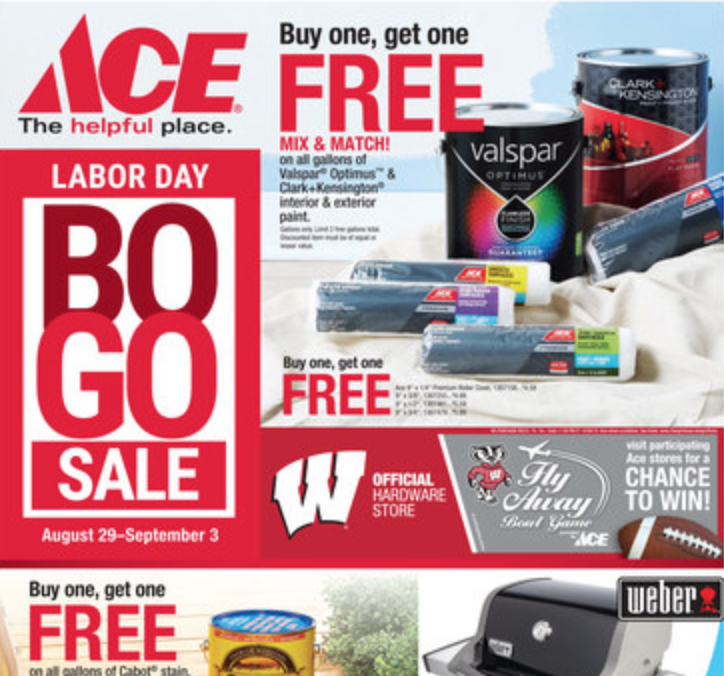 All available at ACE.